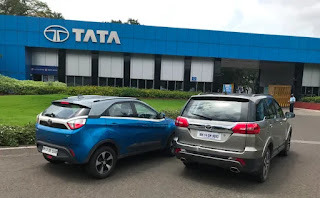 Tata Motors Q3 Result Update: Tata Motors Ltd has been losing the third consecutive quarter. In the third quarter, the company's loss reached Rs. 26,993 crores. In the same period a year ago, the company had a profit of Rs 1077 crore. The company has given information on quarterly results to the stock market. According to Bloomberg's report, the company has suffered a lot due to frequent demand in the luxury car unit Jaguar Land Rover i.e. JLR. Explain that JLR's share in the company's total revenues is 72%. In the third quarter, the revenue of Tata Motors rose by 5 percent to Rs 77,000 crore. - Operating profit fell 20 percent to Rs 6381 crore. Margin 260 basis point decreased to 8.3 percent. -The company lost nearly Rs 27,838 crore in JLR, resulting in a total loss of Rs 27,000 crore in the third quarter. For the JLR, this whole year has passed poorly. 2018 for JLR did not prove to be better because of the decrease in demand in the market, uncertainty about breakage and decrease in diesel vehicles demand. At the same time, the company was affected by the closure of a plant in the UK. In April, the company also announced to cut production. new Delhi. 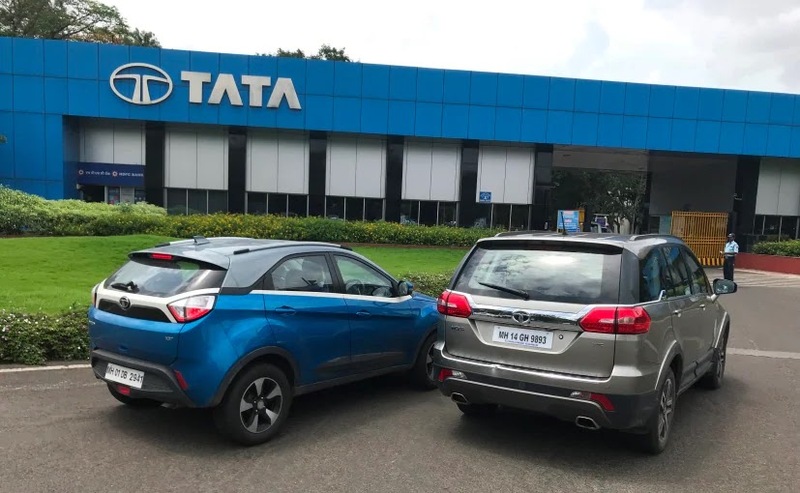 During the quarter ending December 2018, Tata Motors suffered a huge loss of Rs 26,960.80 crore, while the company had a net profit of Rs 1,214.60 crore in the same period a year ago. The company has suffered a setback due to its luxury car unit Jaguar Land Rover because JLR is facing constant difficulties in the global market. The company told through stock exchange filing that it was the biggest blow to the loss of 27,838 crore rupees (3.1 billion pounds) in its British arm JLR. However, during the third quarter of FY 2018-19, the company's total income increased by 4.36 percent to Rs 77,582.71 crore. On standalone basis, the company recorded a profit of Rs 617.62 crore during the October-December quarter, compared to Rs 211.59 crore in the same period a year ago. Standalone income of Tata Motors rose to Rs 16,477.07 crore, compared to Rs 16,186.15 crore in the same period a year ago. However, JLR's revenues dropped 1 percent to $ 6.2 billion. Chandrasekharan said that JLR is facing constant challenges in its key market China. He said, "The company has made many important decisions for competing, cutting costs and improving the cash flow. The company is constantly investing in current product and leading technology.